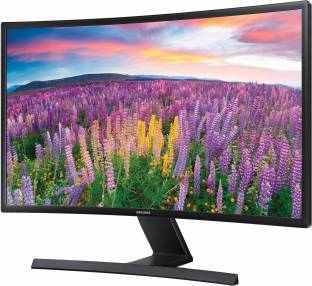 Visit Amazon from CashKaro & buy Samsung S24E510C 24 Inch Curved Monitor. Save on your order! 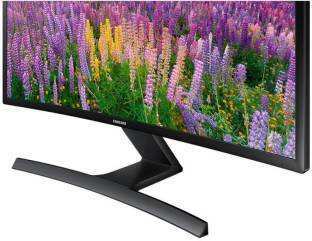 CashKaro.com, as a Cashback & Coupon website, ensures you get the best price on Samsung S24E510C 24 Inch Curved Monitor in India. 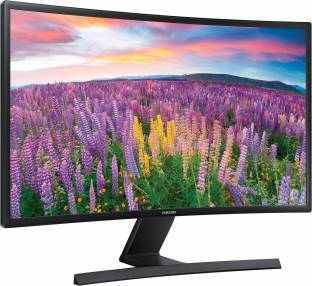 We do this by letting you know if there are any discounts or coupons available on the Samsung S24E510C 24 Inch Curved Monitor and where possible comparing the prices across other sellers. Hence, by using CashKaro, you get the lowest price for the Samsung S24E510C 24 Inch Curved Monitor. The latest price of the Samsung S24E510C 24 Inch Curved Monitor and was obtained on 18th April 2019 14:17. The Samsung S24E510C 24 Inch Curved Monitor is available on . Remember to check our Rewards rates to get the best price.